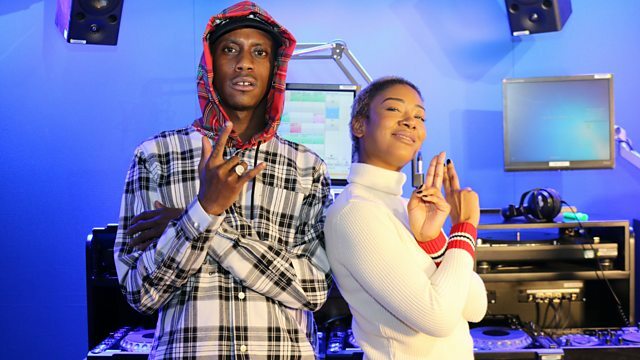 BBC Radio 1Xtra - Sian Anderson, Sian's House Party with Octavian! Sian's House Party with Octavian! Tyga... You Are Not The Father!